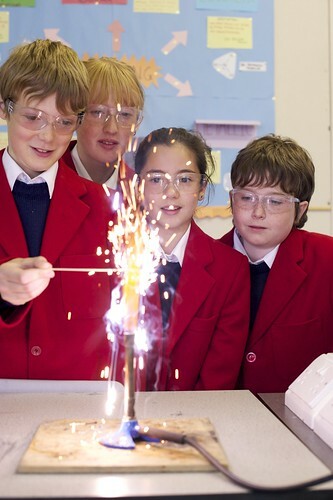 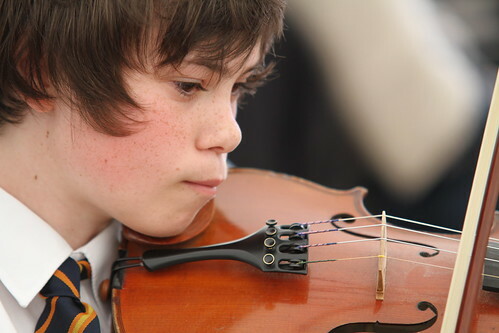 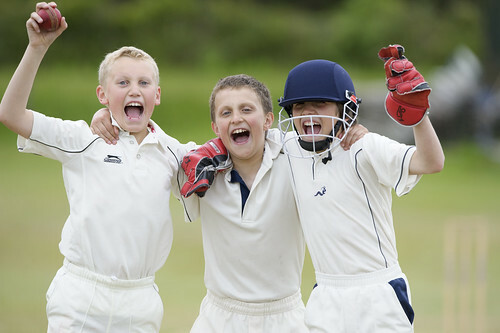 Our pupils enjoy outstanding facilities and a wide-ranging and comprehensive co-curricular programme. 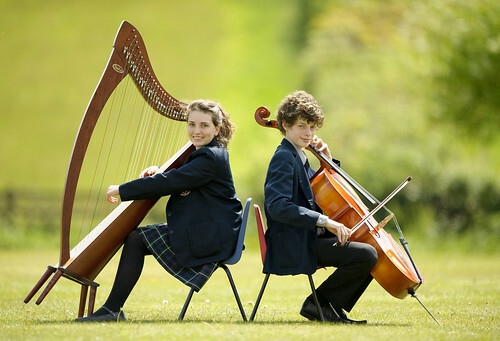 Solihull School excels on the sports field, on the stage, in the debating chamber and in the concert hall; and pupils benefit from many enriching cultural excursions at home and abroad. 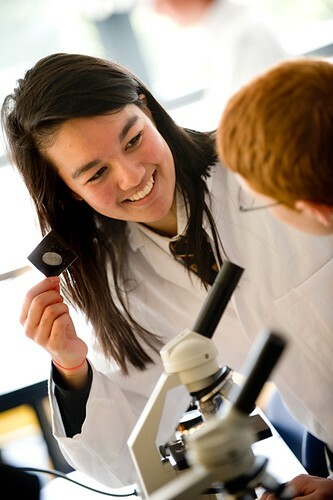 Boys and girls are encouraged to develop as individuals in a caring and civilised environment, and our strong pastoral care network underpins the many and varied successes enjoyed by pupils. 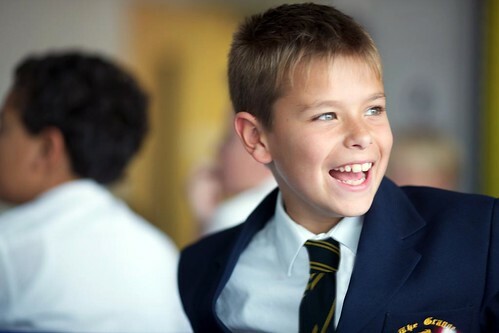 We uphold traditional values in a global community, emphasising the importance of high moral standards and ethical conduct. 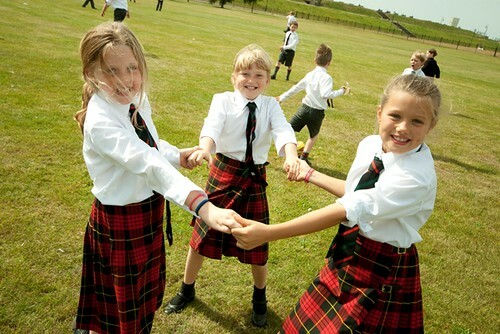 Many Old Silhillians have gone on to be pioneers and leaders in their chosen fields and these qualities are honed here at school. 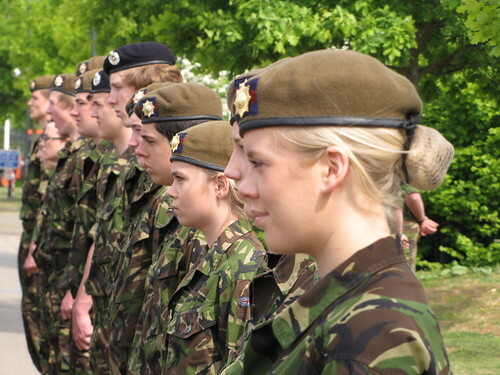 Pupils are actively encouraged to develop their leadership skills, to take responsibility for others and to serve the local, national and international communities. 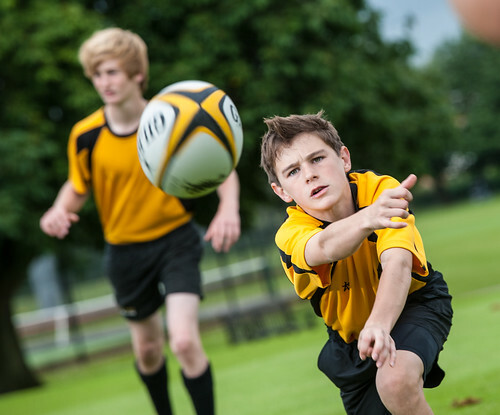 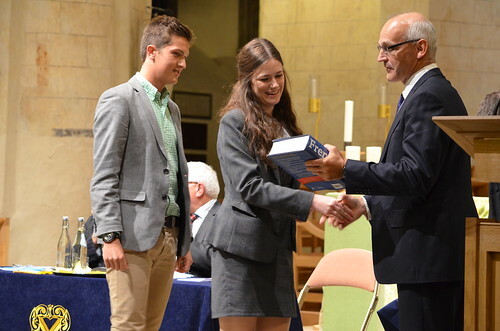 Solihull School is a beacon of excellence and I hope that our prospectus and website give you a feel for the character and high expectations that pervade all areas of school life. 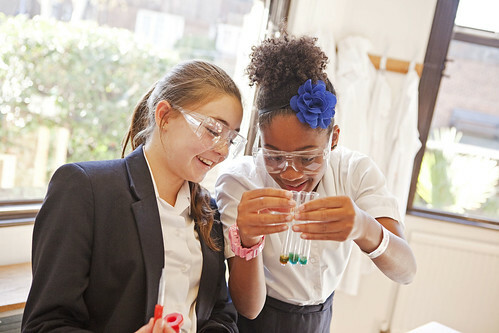 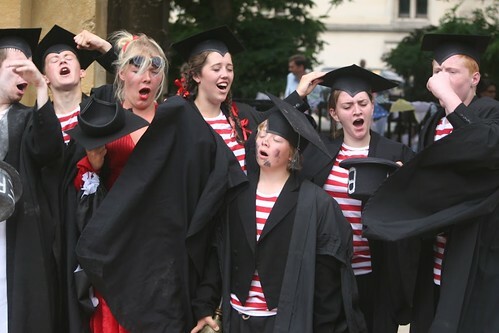 However, to appreciate our ethos and happy atmosphere fully, I would urge you to visit the School, either at one of our formal open events or at any other convenient time. 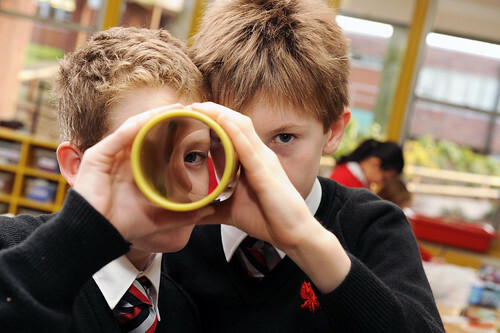 Founded in 1560, on this site since 1882, and now a leading, co-educational, independent day school, Solihull looks forward to fulfilling the promise that you have already seen in your child.